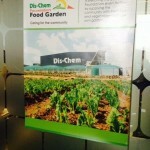 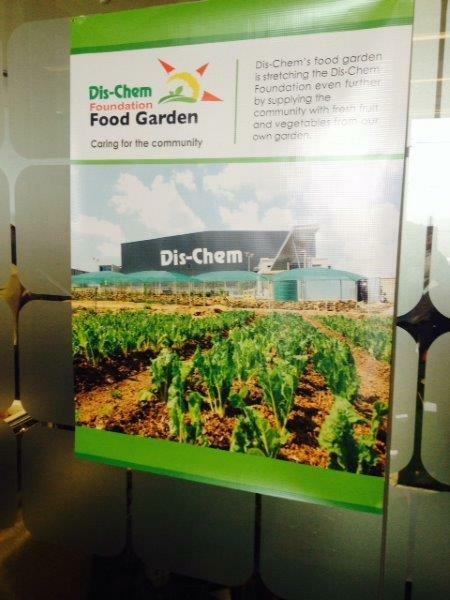 A HUGE congratulations to the Dis-chem Foundation, who have launched their fabulous, delicious and nutritious vegetable garden yesterday. 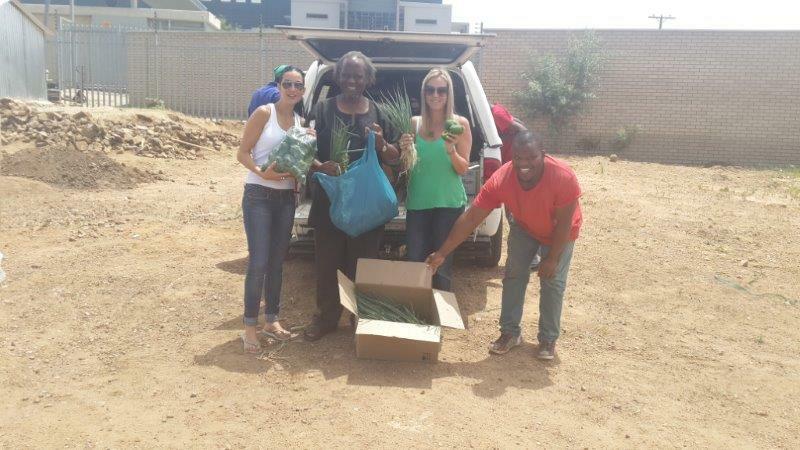 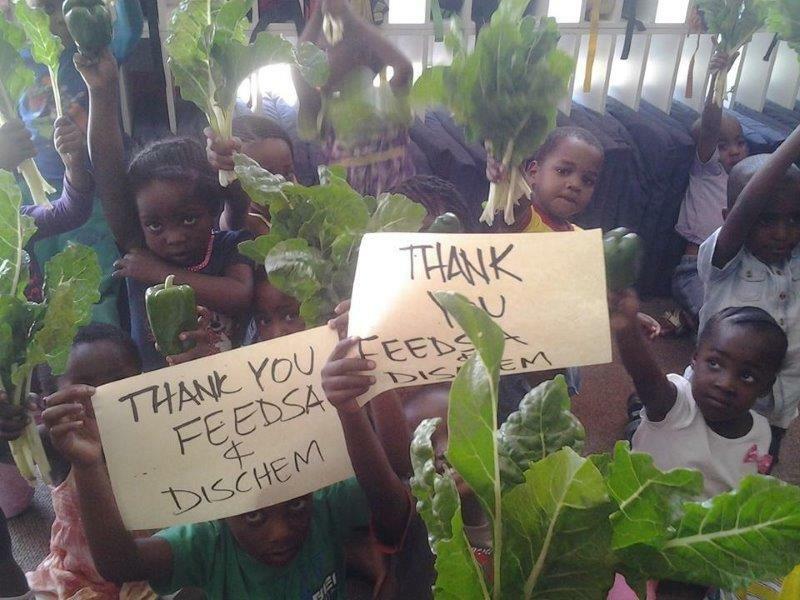 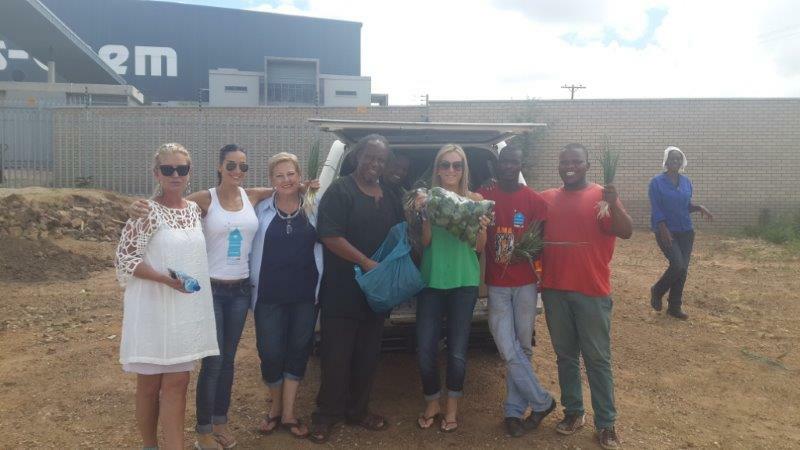 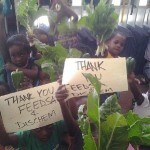 Fresh veges first hand for our amazing beneficiaries, who were thrilled to receive this fresh produce. 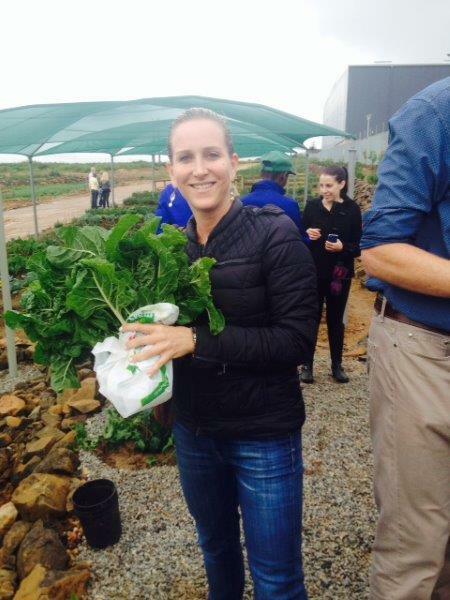 The vegetable garden looks absolutely gorgeous, with flowers, veges, greenery and all. 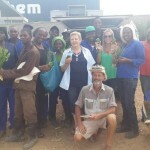 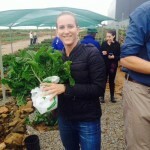 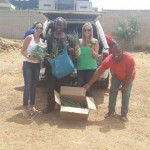 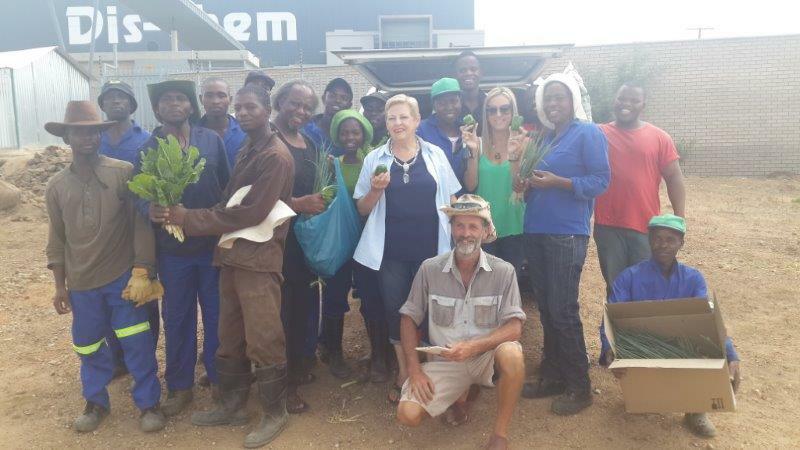 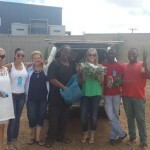 What an amazing project that will not only feed those in need, but also create jobs for the farming of the produce.